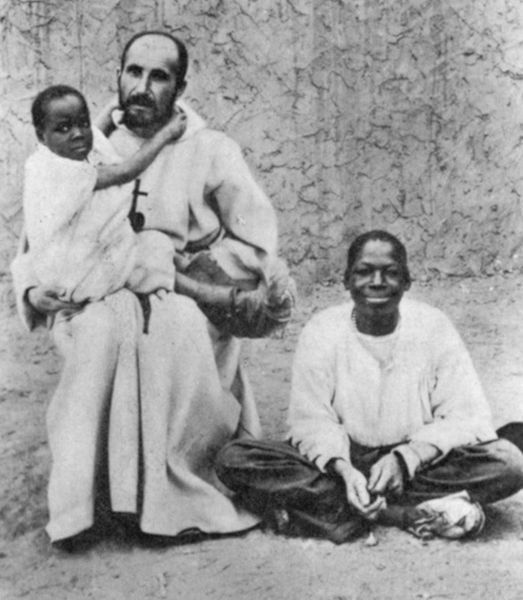 Charles de Foucauld was a French “missionary-monk” born into a wealthy French family in 1858. He lost his faith and his bearings at an early age. 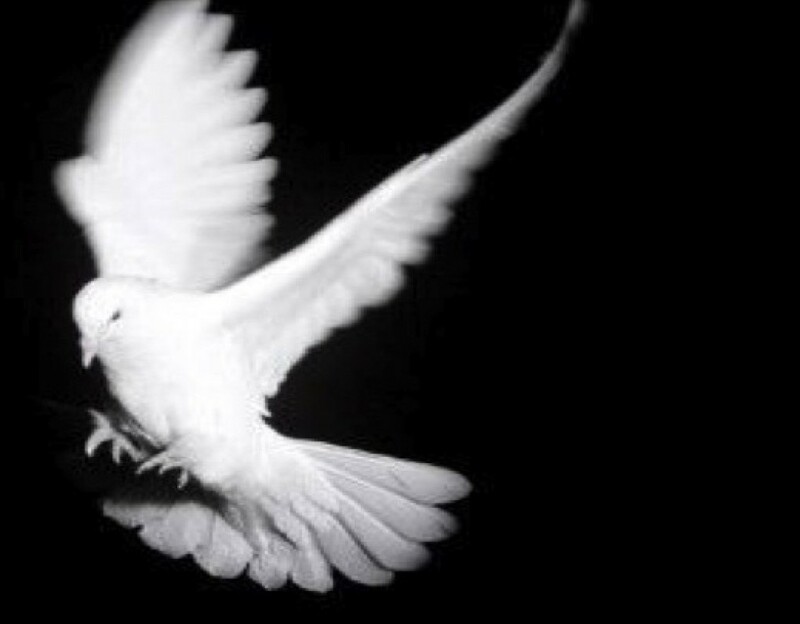 It took him many years and wanderings before he met the one whom he called “his beloved brother and Lord, Jesus.” The more his prayer became a mystical experience, the more he was drawn to seek Jesus in others, which became a unifying and healing factor in his life. This meant to live a truly contemplative life rooted in the ordinary life of the poor. Charles lived this out among the Tuareg people in Algeria until his death in 1916. Posted on March 1, 2015 February 27, 2015 by williampennhouse	This entry was tagged Charles de Foucauld, Les Petites Soeurs de Jesus, Little Sisters of Jesus, peacemakers, Quakerism. Bookmark the permalink.